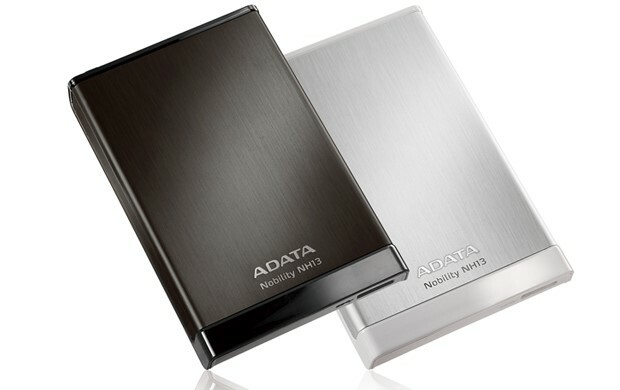 External hard disks are portable hard drives to store all kind of data safely. Non-essential or rarely used or accessed data are kind of junks for your PC or laptop. You can transfer all non-essential data in external hard disk to clean your PC or laptop. Buying an external hard disk with only utter guess can cost you a lot. That’s why you need to consider some things or points while buying an external hard disk. There are many things that you can consider before making your buying decision of an external hard disk. But the utmost important points are being discussed here in under for your ease. Storage of the hard disk is one of the first and most important things to consider before buying an external hard drive. You need to fix how much storage space will require for your needs. If you are not sure about it then you should go for 500GB or 1TB external hard drives as those are closely enough for storing high amount of data. Size is directly proportional to the portability of your external hard drive. Try to choose a hard drive of comparatively smaller size. If it goes bulkier then it will create problems in handling. When you are planning to buy an external hard disk, it’s presumed that you have checked and compared several hard disks online and made a budget for it. Budget is considered as the first filter of searching. If you have a low budget, you may have to go with 500GB and if you have a little bit high, you can buy 1TB. All it depends on how much you want to have and how much you want to spend on it..Simple. Always choose that drive which has more connectivity options. 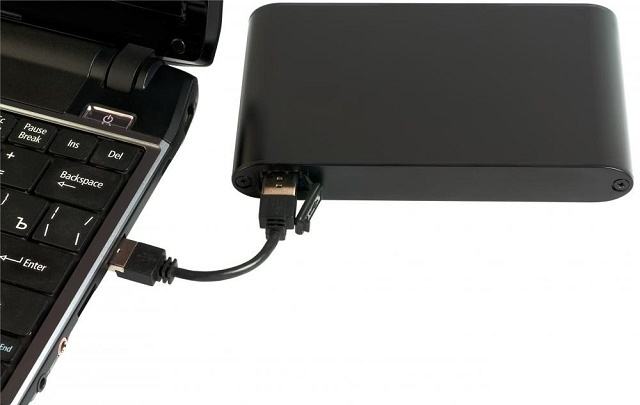 Generally all the external hard disks have USB 2.0 connectivity option that provides perfect and speedy transfer facility. eSata is a newer kind of connectivity that also provides improved performance without consuming high resources. eSata is capable of transfer files and data at 3GBPS rate. Though SSD (Solid State Device) USB 3.0 hard drives are available now, these are little bit expensive. But these deliver faster data transfers with improved security. These are some of the crucial things you need to consider when buying your external hard disk first time. Remember three things before reaching the buying decision- Set your priority first. Savings deal or faster performance or great size. Then make your budget accordingly.